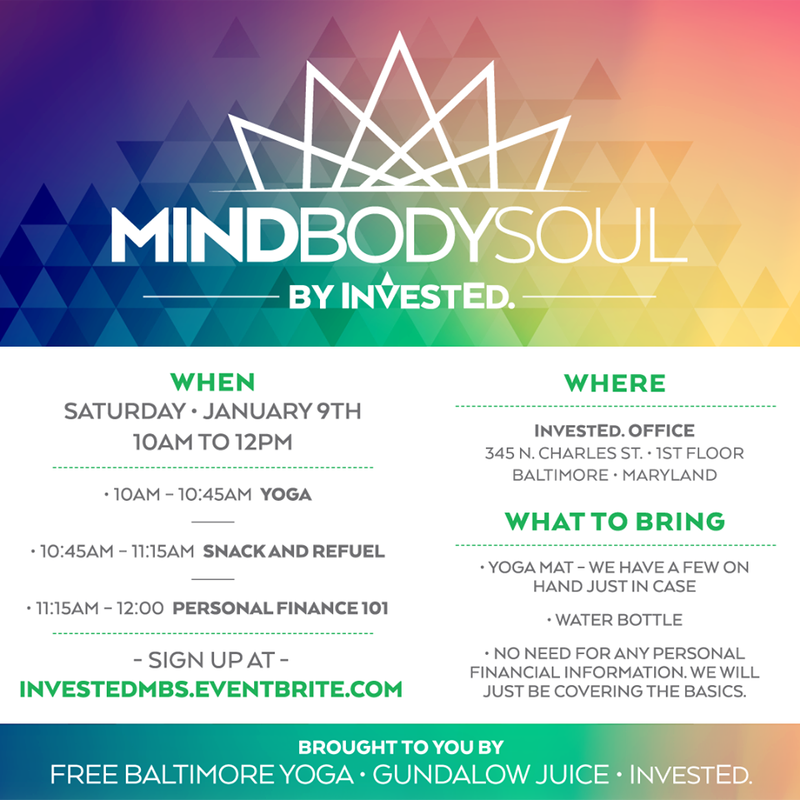 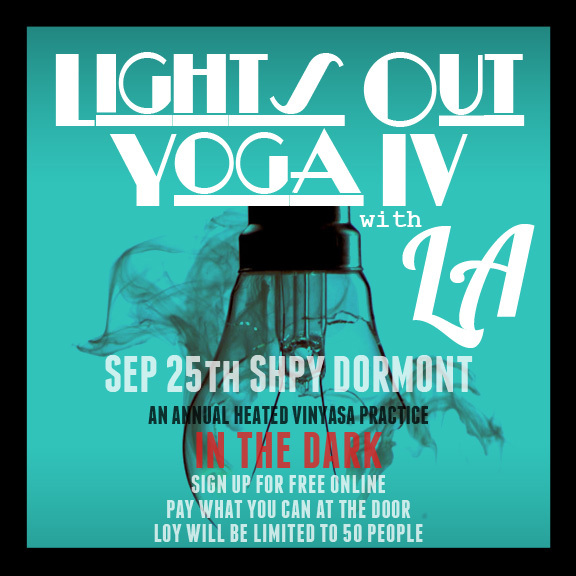 Join LA Finfinger for the 4th annual heated vinyasa practice in the dark! 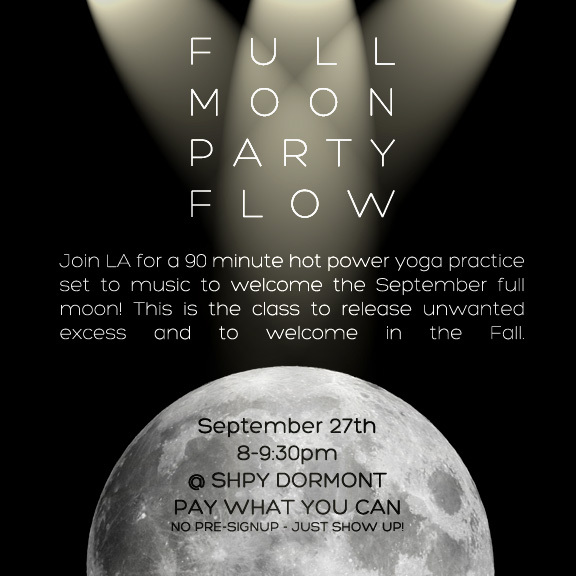 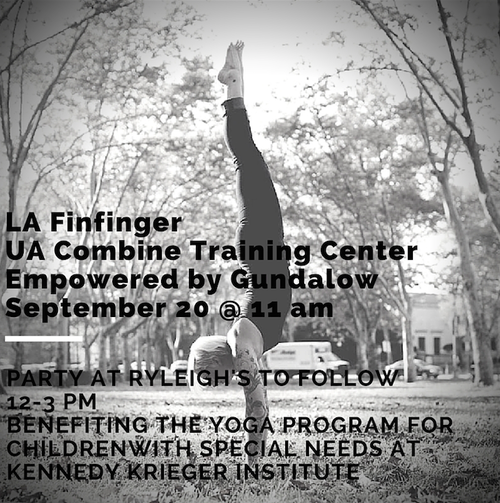 Join LA Finfinger for a 90 minute hot power yoga practice set to music to welcome the September full moon! 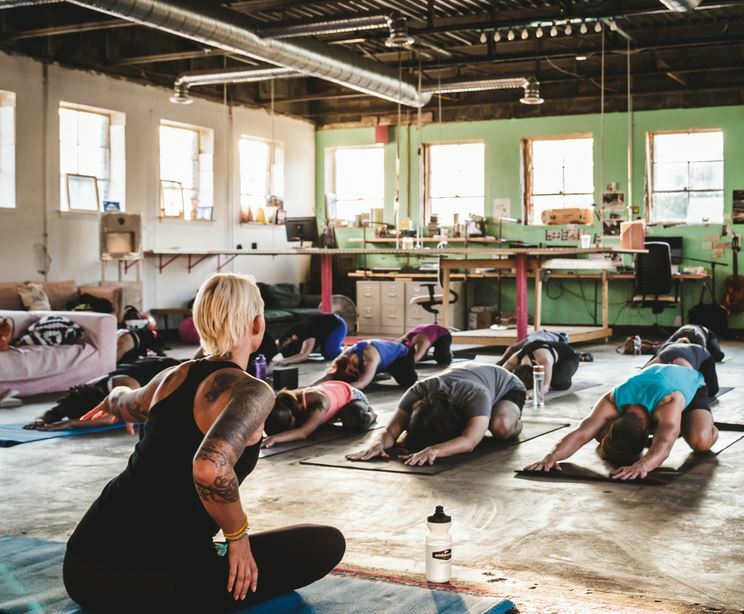 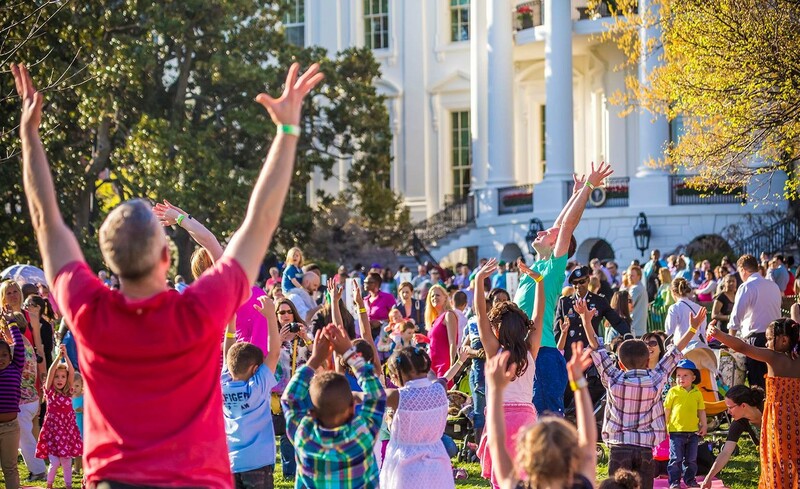 This is the class to release unwanted excess and to welcome in the Fall.